Our next category was children’s fiction and we were spoilt for choice with many wonderful suggestions for classics we were keen to re-read and others that we had somehow missed. As there were so many to choose from, and as children’s literature tends to be shorter, we decided on a selection of titles for the coming month. 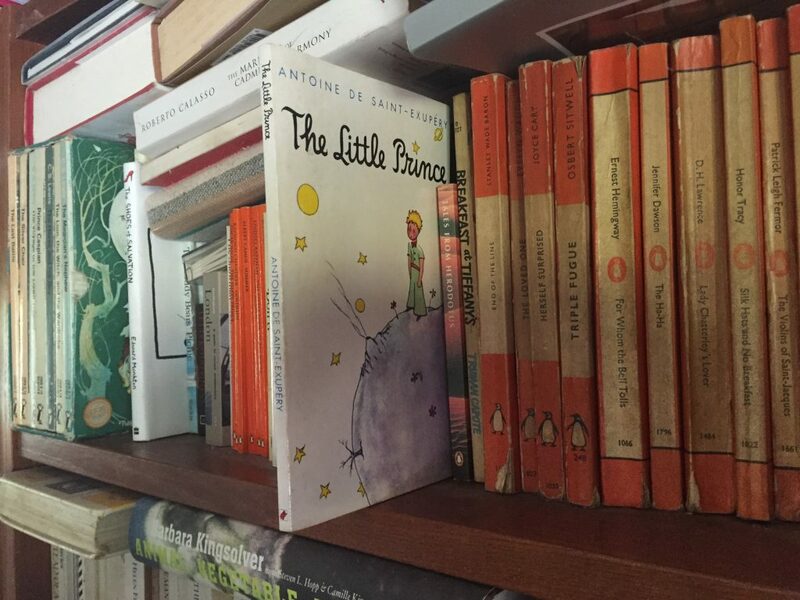 One of them was the beautiful parable of ‘The Little Prince’. I remember being given this aged 7 by my French au-pair and being transfixed by the illustrations but with no knowledge of French! I made up my own narrative and was delighted when I finally read an English translations some years later that the original text told a far more moving and beautiful story than I could have ever imagined.